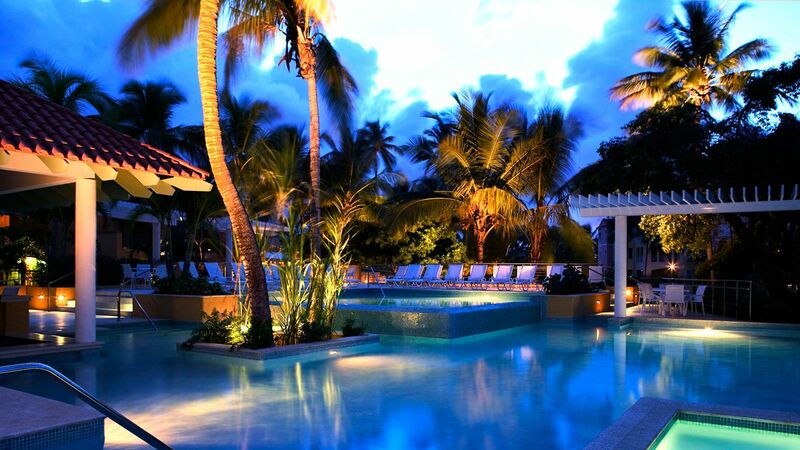 How to pick an all-inclusive hotel in the Turks and Caicos that’s right for you. 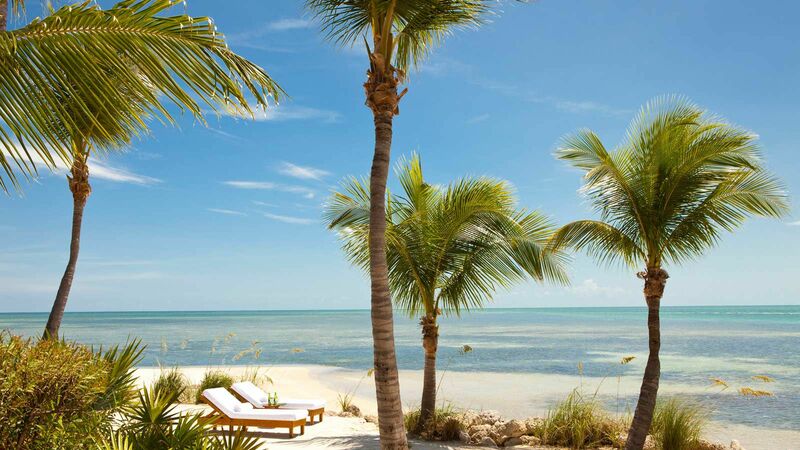 The Turks and Caicos, especially the most tourist-y island of Providenciales, has an expensive reputation—and for good reason, with incredible five-star hotels like Amanyara and Parrot Cay. And dining and drinking options aren’t cheap, either. 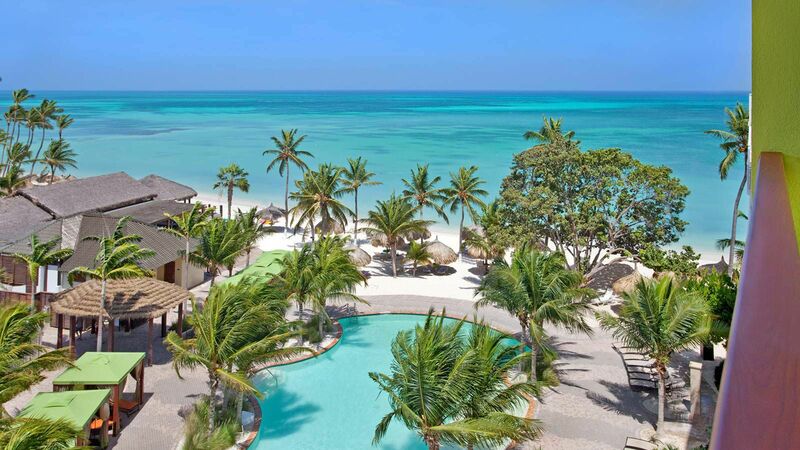 But if you’ve got your eye set on the stunning beaches of Provo (as the island is affectionately called), there are several all-inclusive hotels that will insure you get tons for your money—as well as a memorable experience. Here’s where to book depending on the type of trip you want to have. 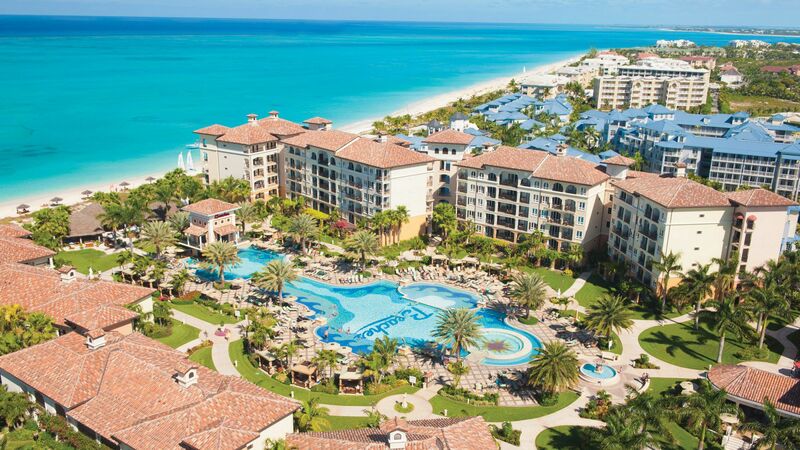 The Beach House Turks and Caicos, a sweet boutique property on Grace Bay is not technically an all-inclusive, but last December they added an optional dining plan to cater to those who don’t want to worry about pulling their wallet out every time they eat. 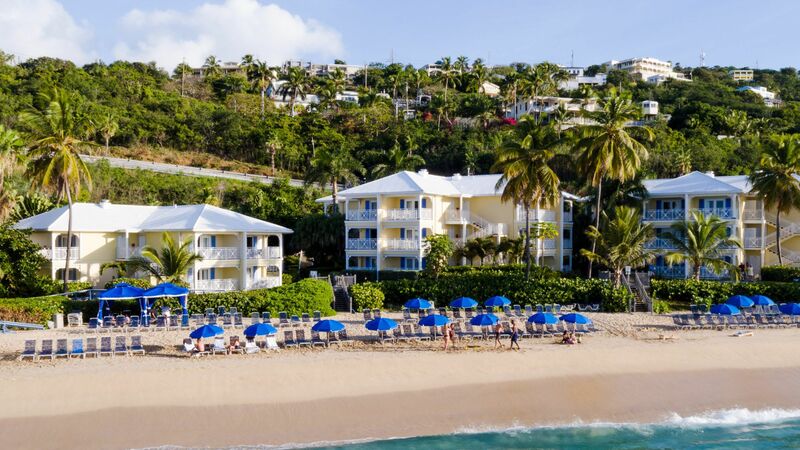 For an additional $120 per person per day ($60 for kids 12 and under), you’ll get unlimited food and drink (including alcoholic beverages) and the resort’s two acclaimed restaurants. And the best part is, you can opt into the meal plan for just a day or two during your stay, and still leave plenty of time to explore the other options the island has to offer. 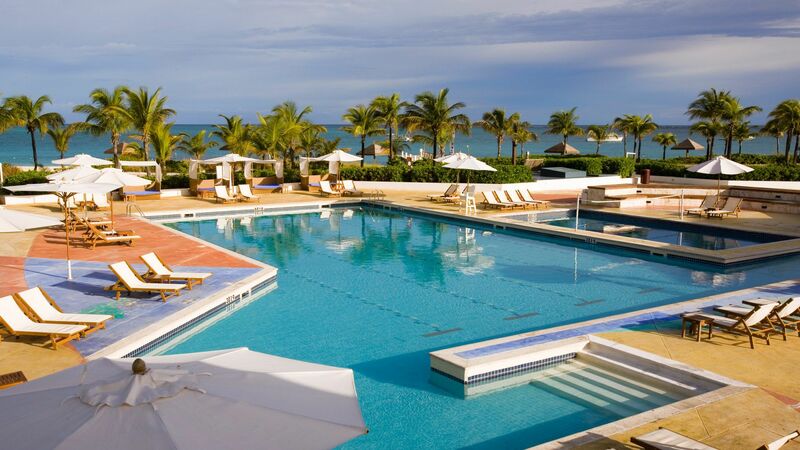 Known as the best Beaches in the company’s portfolio, the Beaches Turks & Caicos has infinite entertainment for all ages. Little ones will enjoy the huge waterpark and kids-only spaces, and older children will appreciate the scuba diving program. The property encompasses four villages—Caribbean, French, Italian, and Key West—with a variety of décor and dining in each. There are a staggering 22 restaurants (and nearly as many bars) to choose from, so you’ll never eat the same thing twice. Just don’t miss the Jerk Shack in the newest village, Key West, for a casual yet delicious meal. This is a big property, with 700-some rooms, so if you do need some alone time from your large family, it’s easy to find an enclave for yourself. Rates start at $308 per person per night, which includes food, drink (including alcohol), airport transfers, tips, water sports, and more. Turkoise is one of few adults-only Club Meds—and this isn’t the Club Med you might remember for your childhood days. The resort caters to singles, with adventurous activities—trapeze and sailing lessons—and nightly entertainment and dancing. There’s less choice here (two restaurants and two bars), but the menu changes nightly so you’ll never get bored. Rates start at $108 per person per day, and includes food, drink (including alcohol), and most activities.